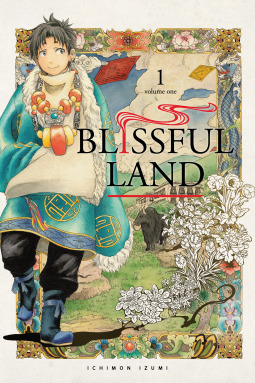 The Blissful Land, Vol. 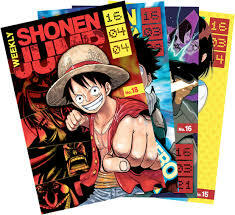 1 by Ichimon Izumi is a very slow, lovely slice of life manga centered around a 13-year-old boy, Khang Zhipa, who is apprenticed to his father, the town’s doctor. 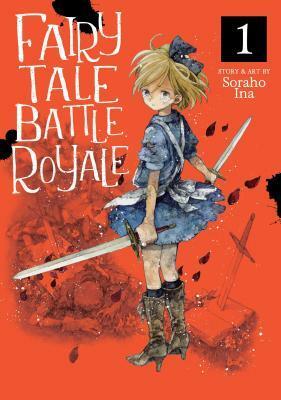 It is a sweet, slow manga that is more iyashiki than slice of life. Iyashikei, for those who are unaware, are very slow manga that focus on the everyday activities of people, the tiny, happy moments in life, and nature as a calming, healing read. 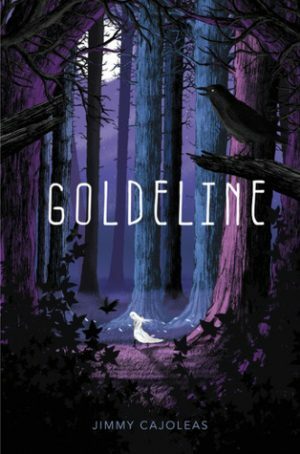 The emotional and plot driven stakes are virtually nonexistent, instead presenting the reading with a very calm, mellow story. 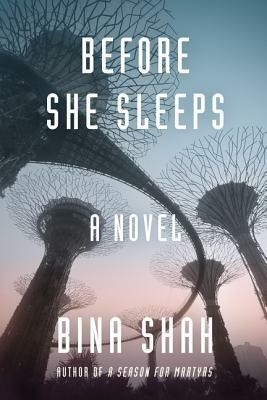 Before She Sleeps by Binah Shah is a book is a dystopian novel set in a post-apocalyptic society where decreased fertility and disease have led to the human race declining, women being forced into marriages with multiple husbands. The story follows several women who resist this society and its rules. 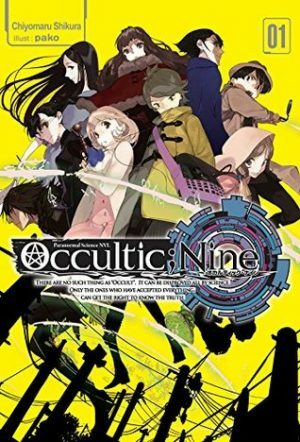 They do this in a very direct way – they are all part of an underground resistance – but also in their own smaller, personal ways. This is very much a story of autonomy and regaining autonomy.